Steel Is The Answer for Abercrombie’s Last Shattered Sea Novel. Joe Abercrombie goes in swords and axes swinging in his third volume of the Shattered Sea series of Young Adult novels. War looms over Father Yarvi, Thorn Bathu, and Gettland through the eyes of three new point-of-view characters for a novel that is closest in tone to The First Law trilogy. Only detraction is the non-stop action and abrupt ending leaves Half A War with less room for moments of character development but otherwise satisfying conclusion. 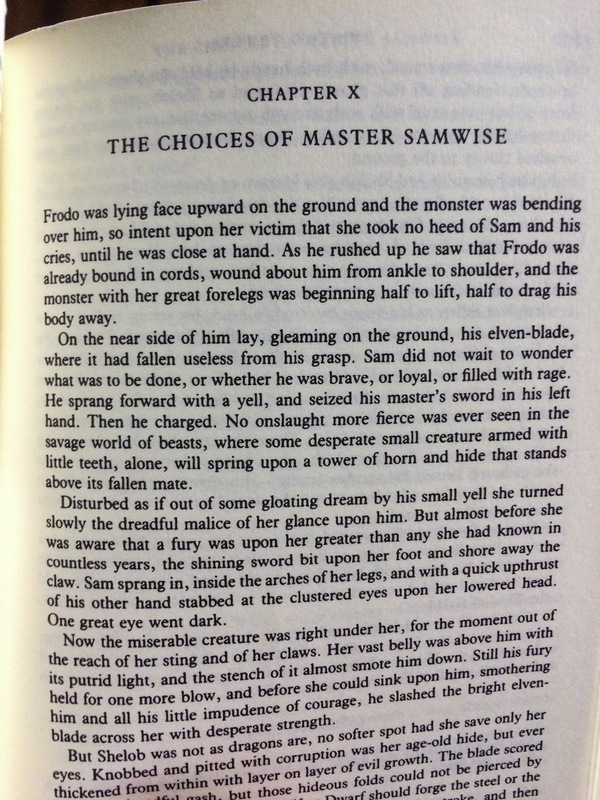 Read more for spoilers. 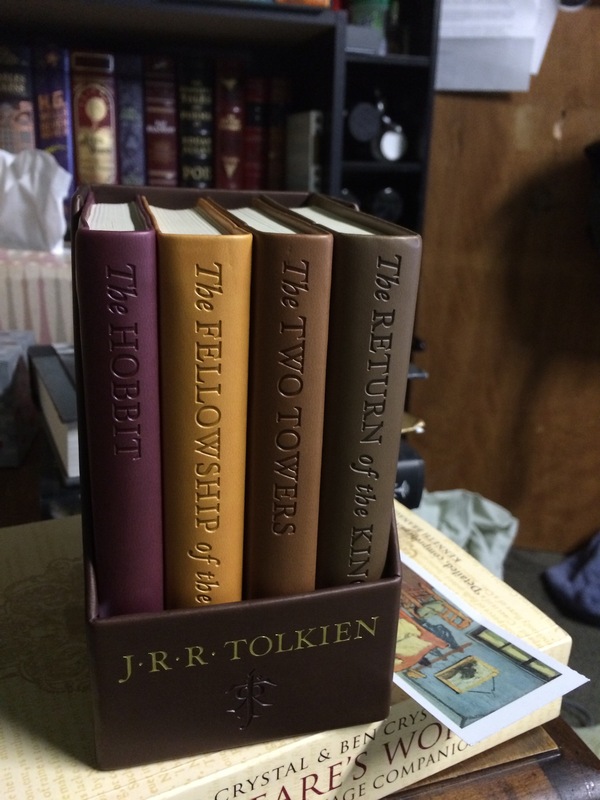 Hobbit sized editions of The Hobbit and The Lord of the Rings. 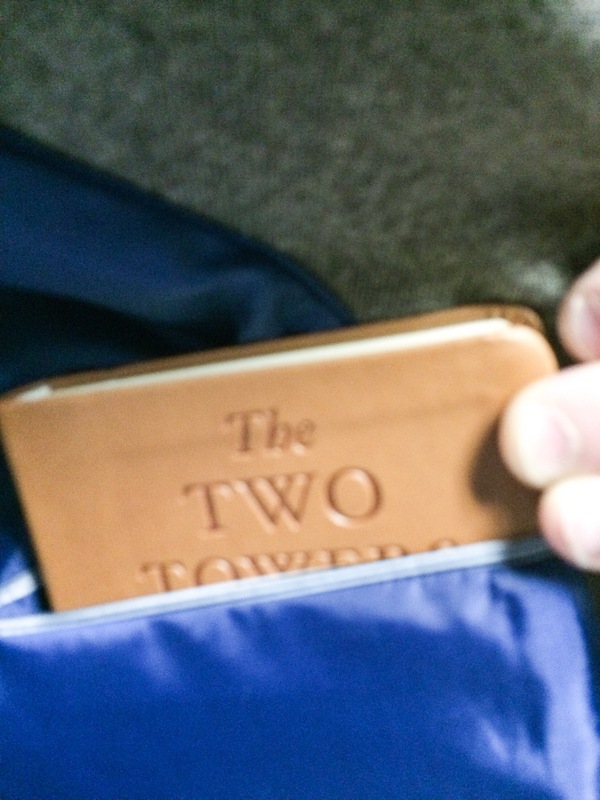 The outside feels like this faux leather that bends easily like rubber but seems like it could take a lot of abuse. 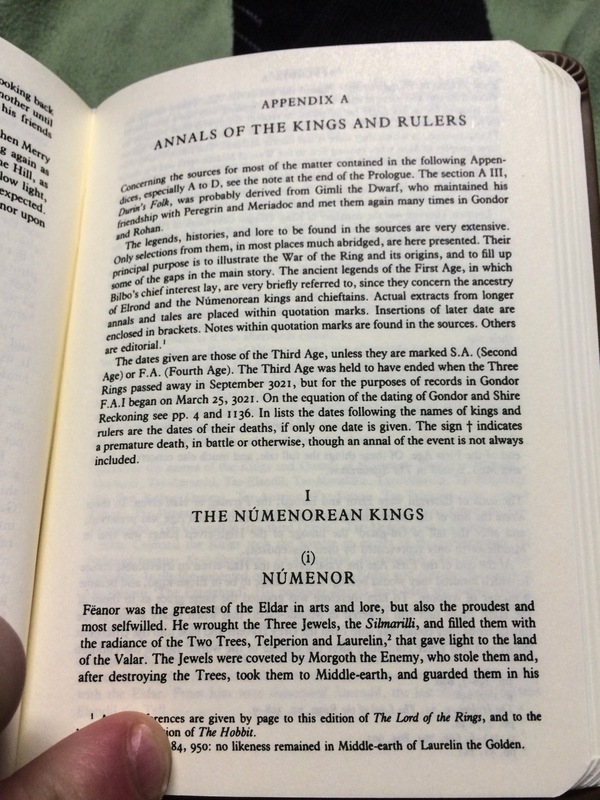 Since they are pocket sized of course the writing is small but the type is equal to any hardcover or paperback edition. 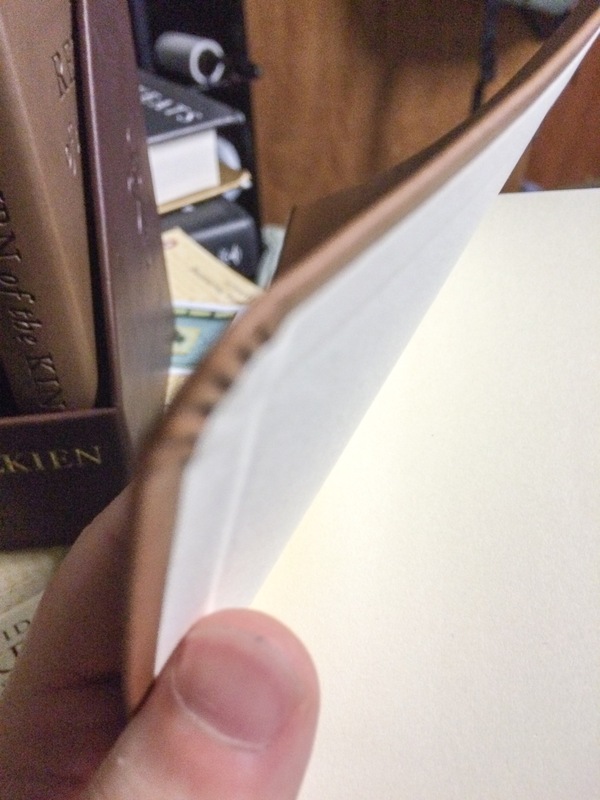 In fact, it looks almost exactly the same like they were originally larger and went through a shrink ray. 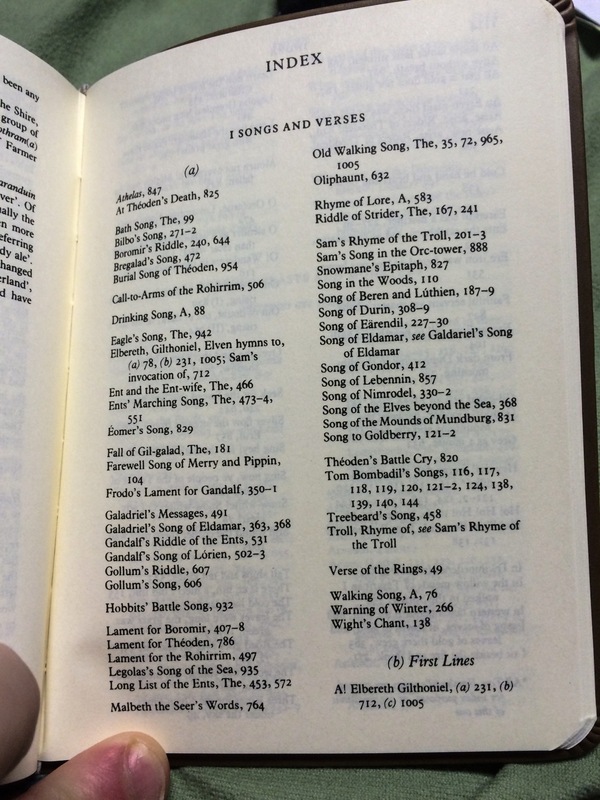 In fact, I was surprised to find The Return of the King still included the appendices and the index. 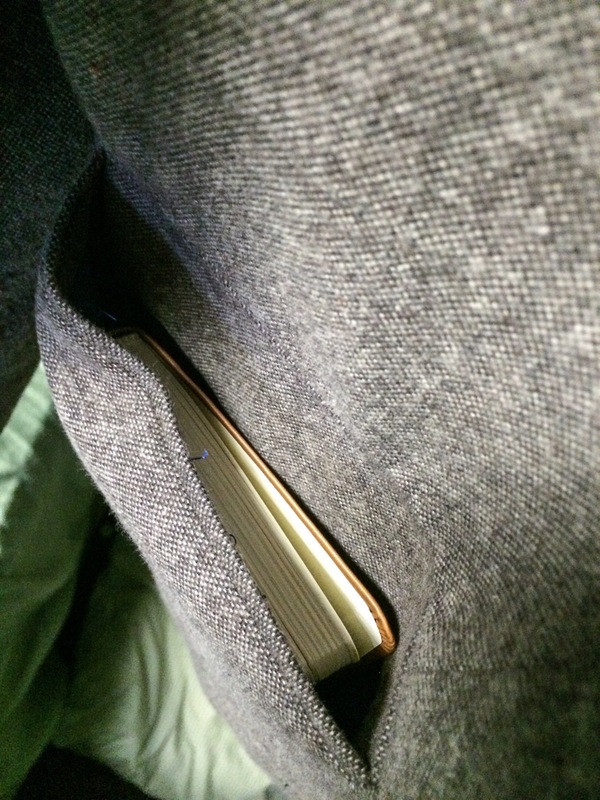 As far as fitting into my pocket is concerned, it fits about as well as an iPhone 6+. They’re definitely not meant for small pockets or tight jeans but fit nicely in the pockets of my coats, sports coats and blazers. 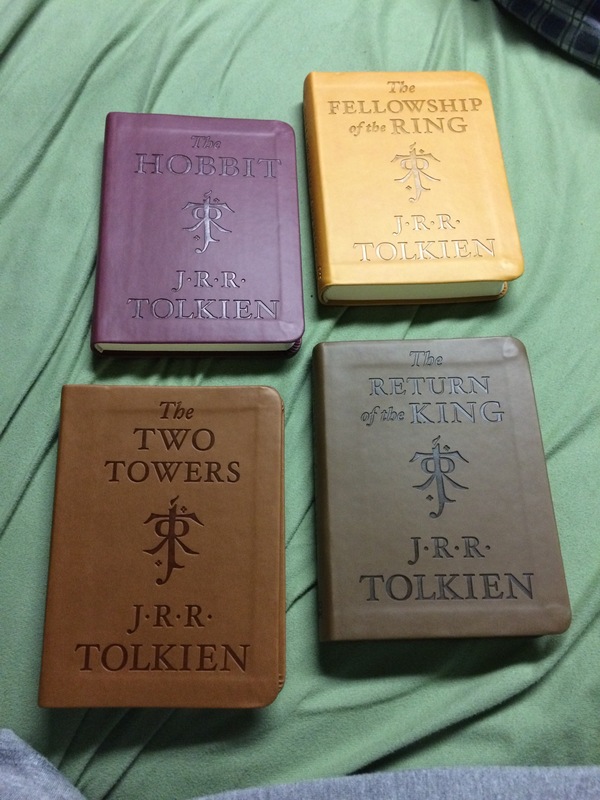 They’re a nice edition to my collection and I plan on annotating them to death. If you’re buying these books for the first time though I don’t suggest them.